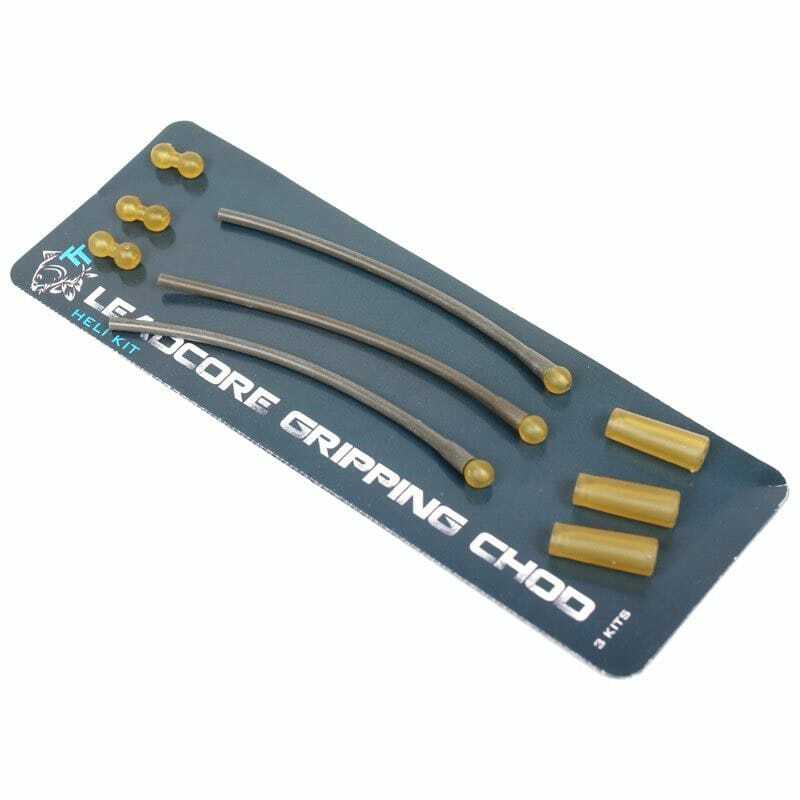 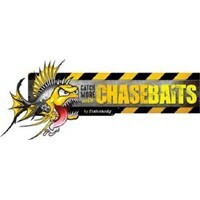 The Leadcore Gripping kit includes 2 part Gripping Chod Beads that pull apart to trap a ring swivel of a chod rig or hooklink and secure firmly on any leader. 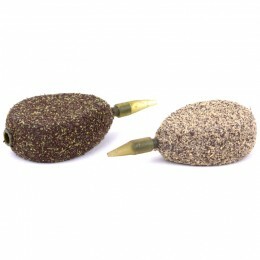 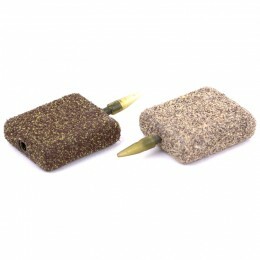 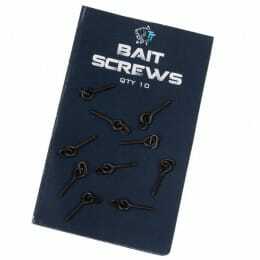 The removable top bead is tapered to ensure it passes freely over leader knots for carp safety in case of breakage. 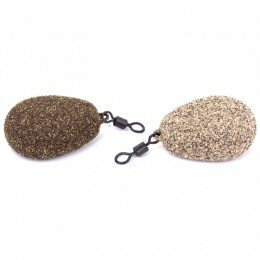 Our unique Buffer Boom creates space between the lead and rig and absorbs the lunges of head shaking carp to prevent them throwing the hook whilst the lead sleeve ensures a tangle free set up. 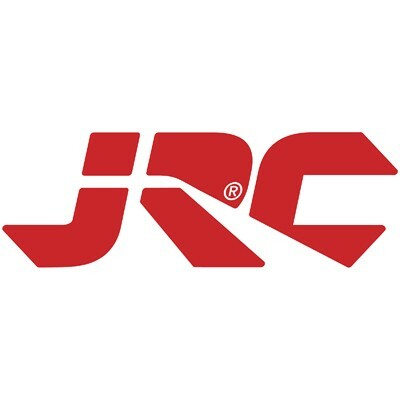 Each kit contains components to make three complete rigs.